What can you find at Kids Club English? 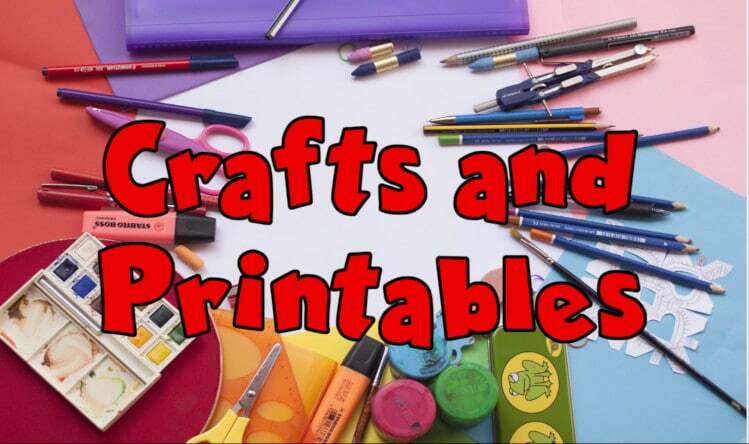 Find printable craft activities and worksheets that are related to stories and topics. These activities are based on our experience of working with young language learners. These crafts are fun, interactive and actively promote language learning. 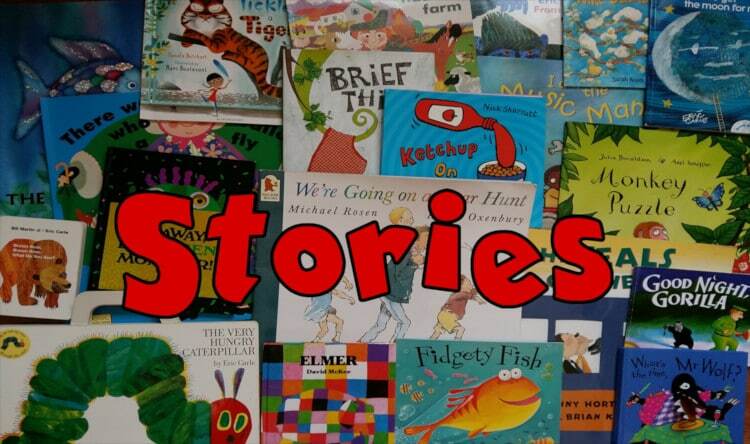 A collection of the stories we use in our classes. Find videos and other resources to complement your favourite stories. This is another excellent resource to give children more exposure to English outside the classroom. It’s also a great way for teachers to incorporate stories into sessions, even if you don’t have a copy of the book. 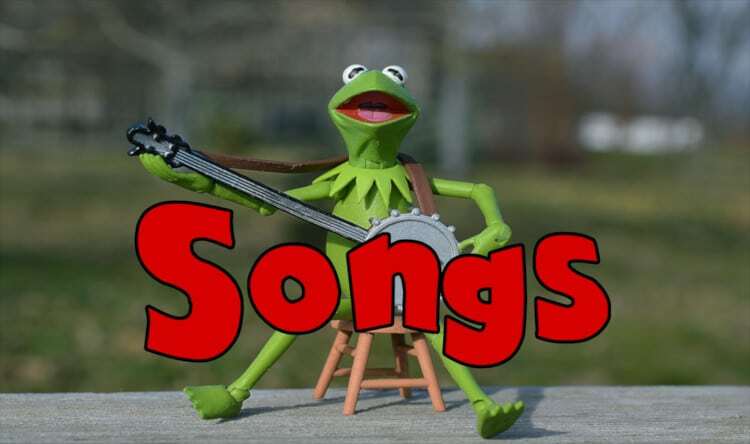 Playlists of songs organised by topic. We have hand-picked the best songs on youtube. They are easy to access at home, in the classroom or on the move. This area helps provide more opportunities for children to listen to quality English. 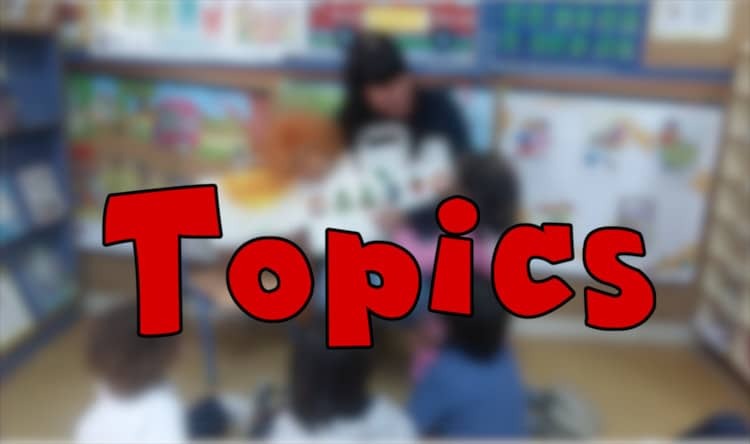 Find stories, songs or crafts related to topics. This is an easy way to quickly find fun stories, songs and crafts to complement whatever topic you and your children are working on. As an English teacher, I have designed this site thinking about language, BUT all the activities are suitable for children whose first language is English. In fact, the stories, the songs and many of the other resources are created by native speakers for native speakers. It is simply that they are also a rich source of language for second language acquisition too. See our methodology section for more information.